Yaba, both a filmmaker and writer, you are above all a storyteller. Hence, your desire to document the legacy of Ama Ata Aidoo is immediately evident. Talk about the project idea that has come to be called The Art of Ama Ata Aidoo. Ama Ata Aidoo is one of the great pioneers of African women’s writing. 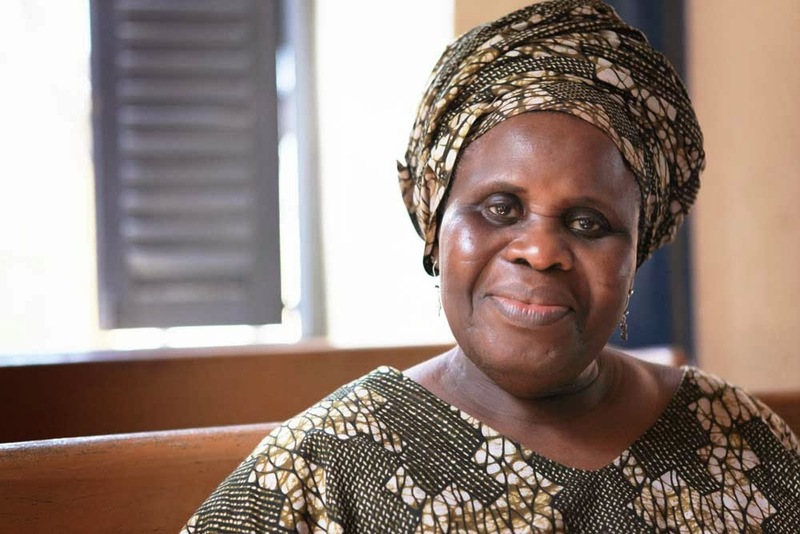 She’s an iconic Feminist writer and a national hero in Ghana. Her work is taught in schools and universities and just about every educated Ghanaian adult, at one time or another, has read one of her short stories or plays. I came to realise, as I read Ama Aidoo’s work, that as a writer she is fearless. She’s a poet, short story writer, playwright, novelist and essayist. 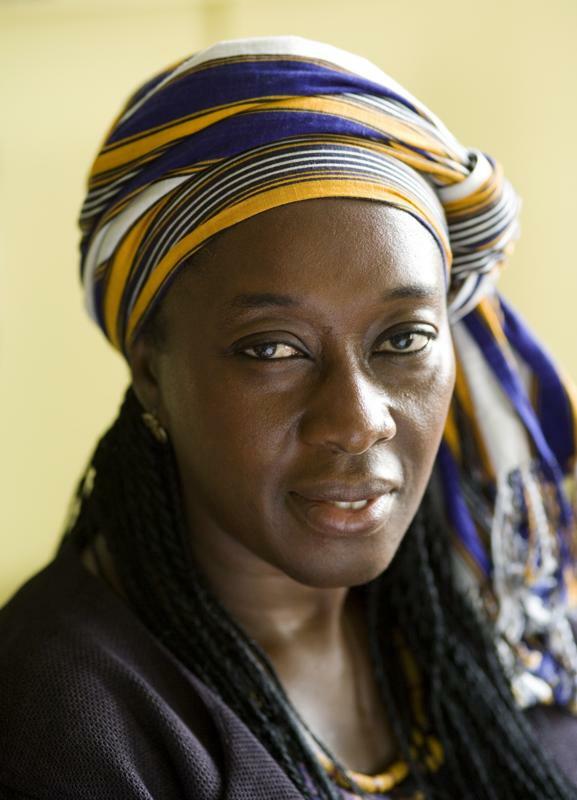 Her voice is humorous yet searing and she’s one of the first African writers to explore African women’s sexuality. I also admire Ama Ata Aidoo’s courage in tackling themes many African writers avoid: the impact of the slave trade on the relationship between Africa and its Diaspora – a thorny, sensitive theme that reminds us of the cataclysmic betrayal by African leaders of their people. The documentary is a collaborative effort in multiple locations. Talk about the evolution of the project. We started making The Art of Ama Ata Aidoo in January 2012. We filmed Ama Ata as she travelled to her ancestral village in the Central Region of Ghana. When I say ‘we’ I mean my camera man, Darren Hercher, sound man, Jeremiah Dogbe, assistant camera, Sam Commodore, myself and Abena Busia who did two extensive interviews with Ama Ata. We then filmed the writer at the University of Ghana at the outdoor theatre where her first play, The Dilemma of a Ghost, was performed in the early sixties when she was still an undergraduate. At the end of May 2012, Amina Mama, my co-producer and I, travelled to the University of Santa Barbara to film a colloquium in celebration of Aidoo’s work. We interviewed academics who know Ama Ata’s writing well: Anne Adams, Vincent Odamtten, Carol Boyce Davies and Nana Wilson-Tagoe and filmed drama students as they rehearsed AAA’s classic play about the indigenous slave trade in West Africa, Anowa. We also caught Ama Ata’s reaction to the play on the opening night. She was overwhelmed. You are in the process of raising funds through a crowd funding campaign. Talk a bit about the concept of crowdsourcing and your choice in using this strategy. In August this year, a close friend of ours, Margo Okazawa-Rey, suggested that instead of waiting for funding from grant-giving bodies, who tend to have their own agendas on the sort of films they want made, we should try crowdsourcing to raise funds to complete The Art of Ama Ata Aidoo. Margo agreed to lead our Indiegogo campaign. We aim to raise $45,000 from a network of friends, family, well wishers and lovers of African women’s writing, so that we can edit and complete the film. We’ve had an amazing response to our campaign. Though we still have a way to go, so far we’ve achieved 30% of our goal and have donations in the pipeline that are inching us towards our target. Friends are pointing us in the right direction; they’re spreading the word about the film; and most important of all, firing us up with enthusiasm to finish what we set out to do – celebrate the writing of a great Pan Africanist, Ama Ata Aidoo. Once the film is finished the first thing we’ll do is make sure that everyone who donated $100 and more receives a limited DVD edition of The Art of Ama Ata Aidoo. Then we hope to launch the film in Accra and party!